2.7L 2656CC V6 DOHC. 2.5L 2493CC V6 DOHC. 2.5L 2500CC V6 DOHC. 1 Timing Belt (207 teeth). 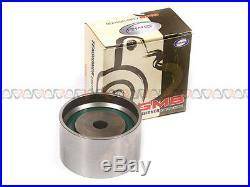 1 GMB Tensioner (bearing assembly). 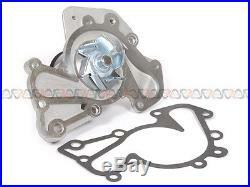 1 Water Pump with gasket. 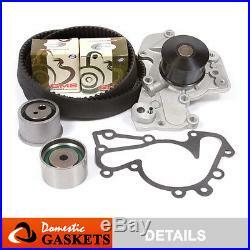 + This timing belt kit is just what you need to keep your car in good running order. 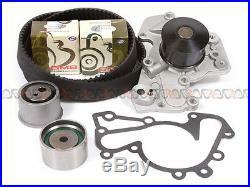 The timing belts that you will receive in this kit are high quality belts that the dealers and rebuilding shops use everyday. 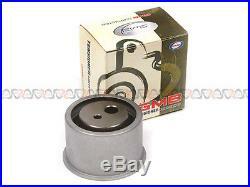 So do not settle for lesser quality parts when it comes to engine repair. + These belts are designed for the professional installer. It does not come with any installation instructions. If you do not have a service manual, please consult a professional mechanic prior to installing this kit. + Please refer to the listing pictures for an accurate description of the parts included in the kit. 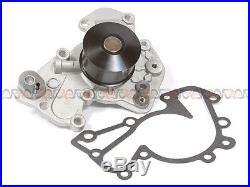 The item "Fits 01-06 Hyundai Santa Fe 2.7L DOHC Timing Belt Water Pump Kit G6BA G6BV" is in sale since Wednesday, June 5, 2013.